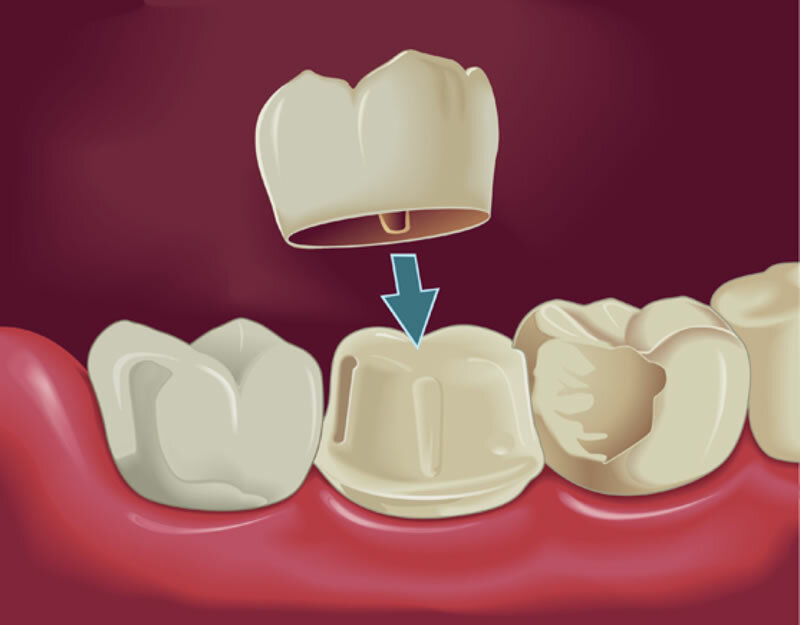 Previously, dental crowns were made of gold or metal inside a porcelain shell. 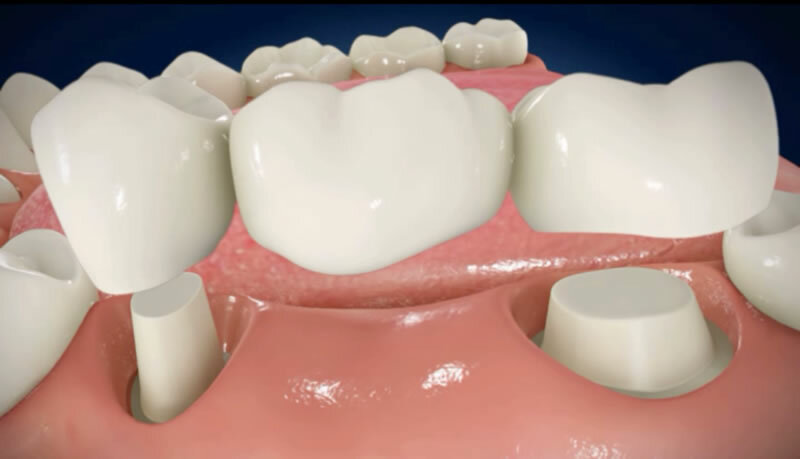 However, it is now possible to create all-porcelain crowns that are extremely durable and made to last for decades. Porcelain dental crowns are very effective treatments to restore both form and function to damaged teeth. Prevent remaining teeth from drifting out of position and changing your bite. However, dental bridges treatment will damage teeth on either side of the gap, will not stop bone resorption and will need to be replaced do not stop the loss of jawbone and will need to be replaced. For these reasons, a dental implant is now considered the treatment of choice when replacing a lost tooth. Ask us for more information.